Of ciurse debug usb is on and i conected usb cable. thanks for . I did some test but the mirror function doesn't working. My phone is a Samsung j5 model code SM-J500F not rooted, OS Android 6.0.1, ROM 8 GB + 16 GB SD CARD. I send the log files. The problem is:. 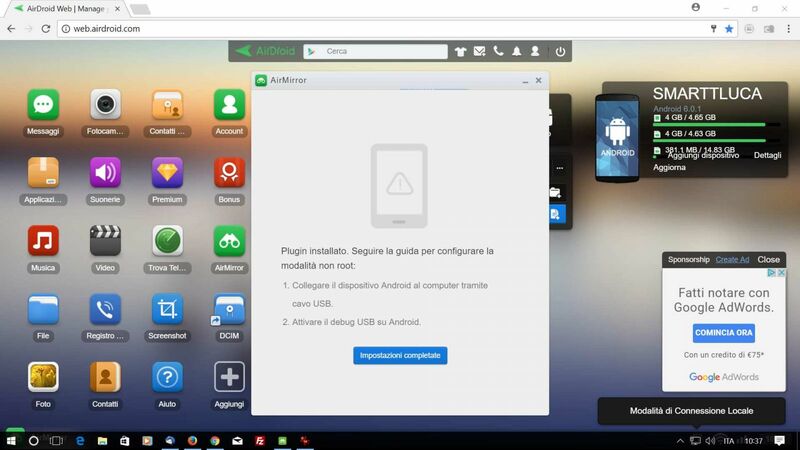 Until last auugust 7yh I used the mirror function via airdroidweb,, nows, I cAn login but if I try to active AirMirror ut, doen't work. Would you like to use Airmirror in PC side to see if it works ? Thanks. 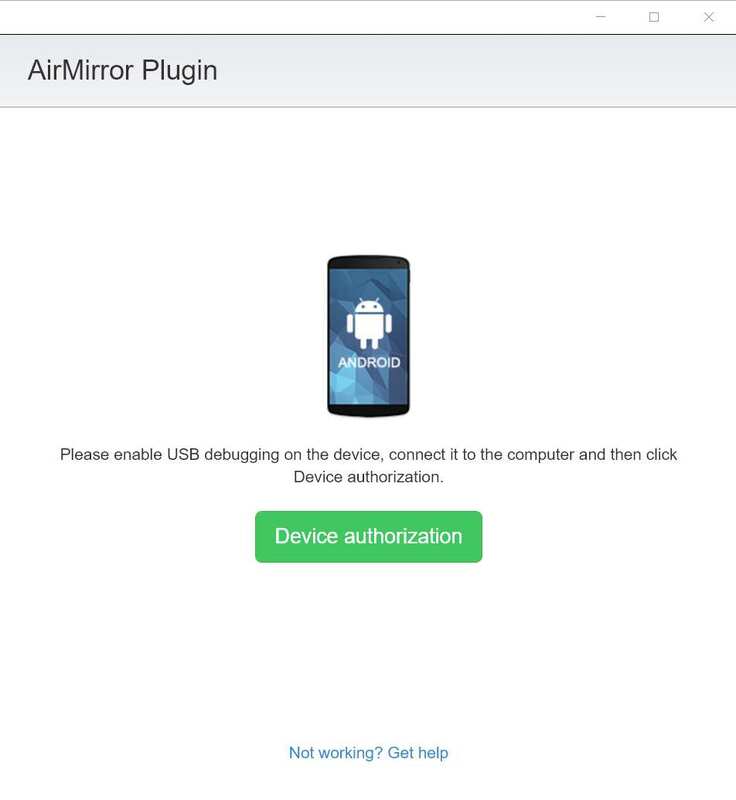 I installed airmirror for pc on my win 10 about a year ago but I never can connect my device. I've tried more and more time but after update of airfmirror for pc but nothing. it daen't find my phone.